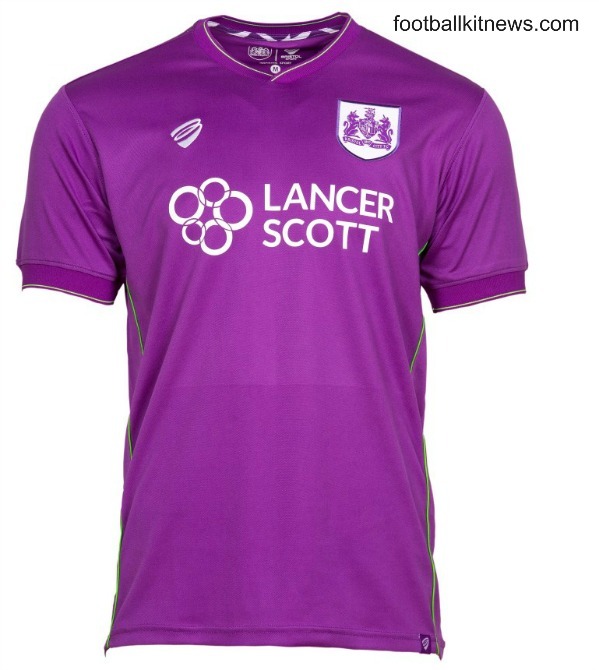 This is the new Bristol City away kit 2017/18, Bristol City’s new alternate strip for the upcoming Championship season. 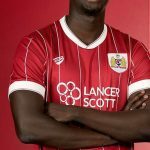 Made by local company Bristol Sport, the new 17/18 away kit was officially unveiled on 3 May, 2017. The Robins are currently 17th in the Championship table and are assured of a spot in English football’s second tier for the 2017/18 season. 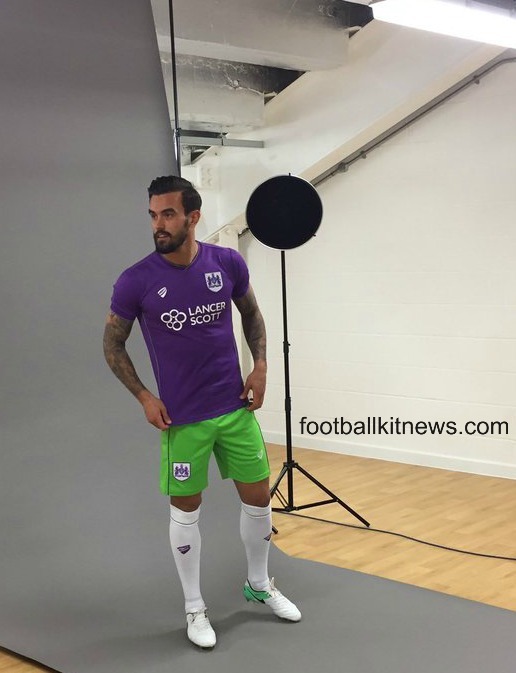 Bristol have opted for a purple and lime combo, not too different to the colour scheme they used for their 2014/15 away strip. Lancer Scott again remain principal shirt sponsors, as can be seen in the pics below. 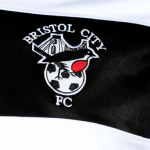 This entry was posted in English Championship and tagged Bristol Sport on May 3, 2017 by Football Kit News. 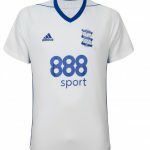 So they’ve got rid of the hashtags on the shirt? This will be enormously popular with the City fans, harking back to the famous Brian Tinnion goal that knocked Liverpool out of the cup at Anfield in 1994 ! To the uninitiated it will look like an “odd kit” but this will be a BIG seller ! Interesting, for some reason those colours work well.